MADRID, SPAIN (Feb 6, 2019) – Live Nation Entertainment, the world’s leading live entertainment company, has acquired a majority stake in Planet Events, the leading concert promoter of Latin artists in Spain. Planet Events will remain partially owned by PRISA, the world’s number one Spanish-language media group whose publications include Los40and El País, establishing a strategic union that gives Live Nation Barcelona opportunity to reach new audiences in the region. Live Nation Barcelona already operates across Spain and Portugal, and by joining forces with Planet Events and PRISA, will reinforce its regional presence while also creating a future platform from which to promote Spanish and Latin artists across Europe.Live Nation Barcelona has had a presence in Spain since 2006, and over the last thirteen years, the company has been a key player in meeting the growth in demand for live entertainment in the country. 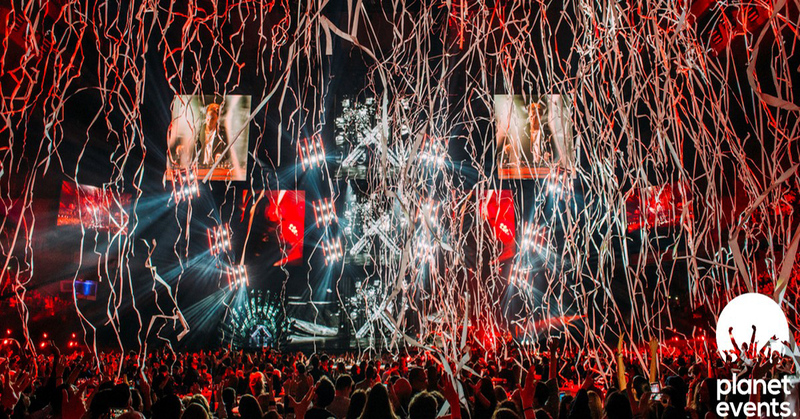 Live Nation Barcelona and Planet Events have previously collaborated on tours for international artists including Luis Miguel and Juanes, as well as Paul McCartney’s Madrid concert in 2016. “The opportunity to combine Planet Event’s local expertise and PRISA’s vast audience network with Live Nation’s scale and resources is quite unique and aligns with our commitment to bring more Spanish and Latin music to fans around the world,” said says Pino Sagliocco, Chairman of Live Nation Barcelona. Planet Events was founded in 1999 and is now directed by Chen Castaño. The company will remain based out of PRISA’s offices in Madrid and will continue to develop its varied roster of Latin tours, festivals, such as Noches del Botánicoand Fitur Is Music; and industry events, like Oro Viejoand Los40 Music Awards.